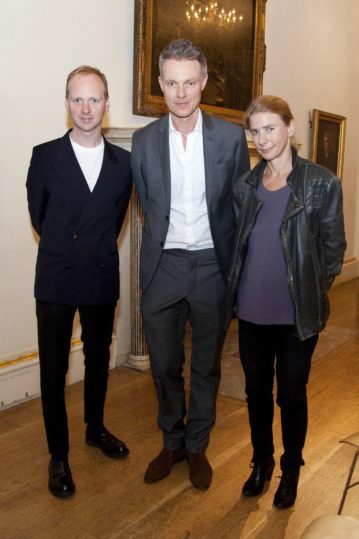 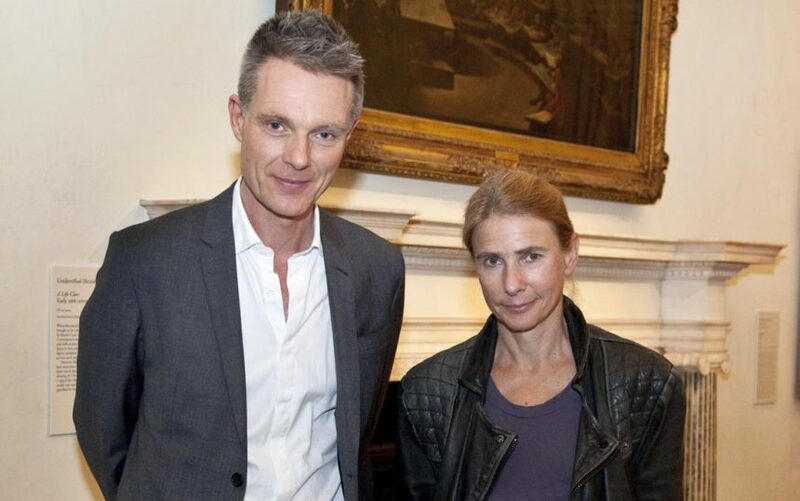 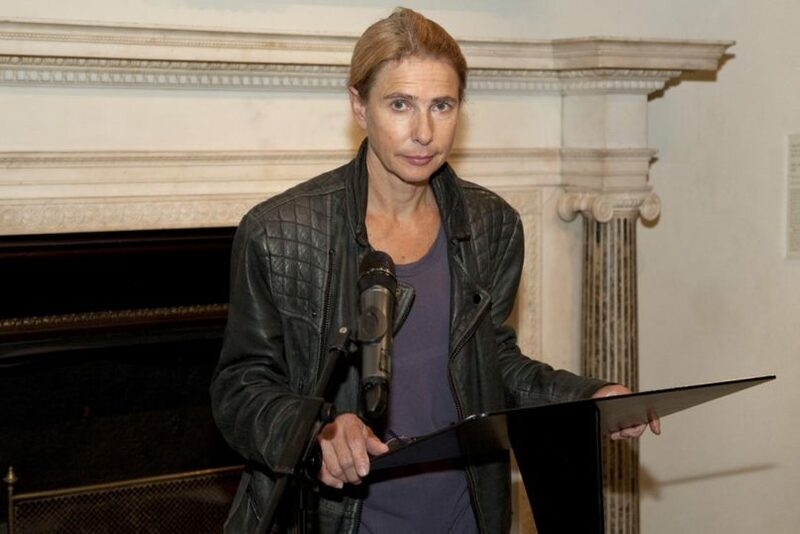 We were extremely pleased to welcome back Lionel Shriver to Pin Drop for a very special evening in collaboration with the Royal Academy of Arts. 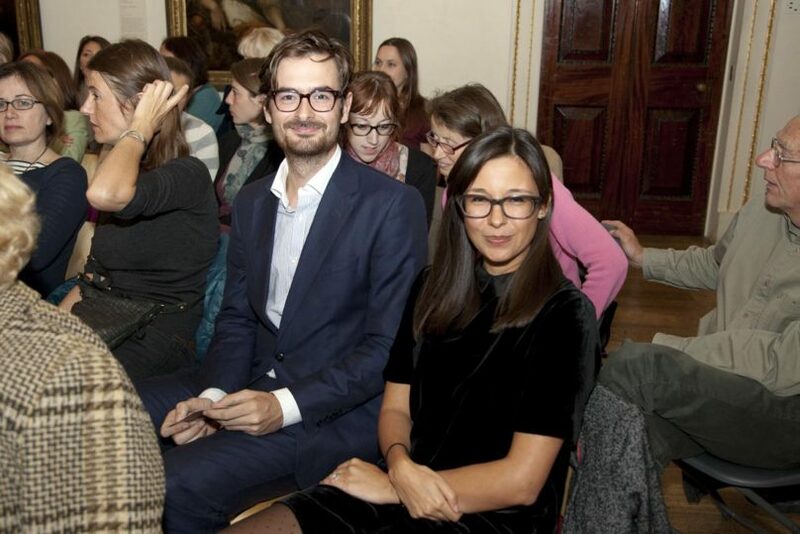 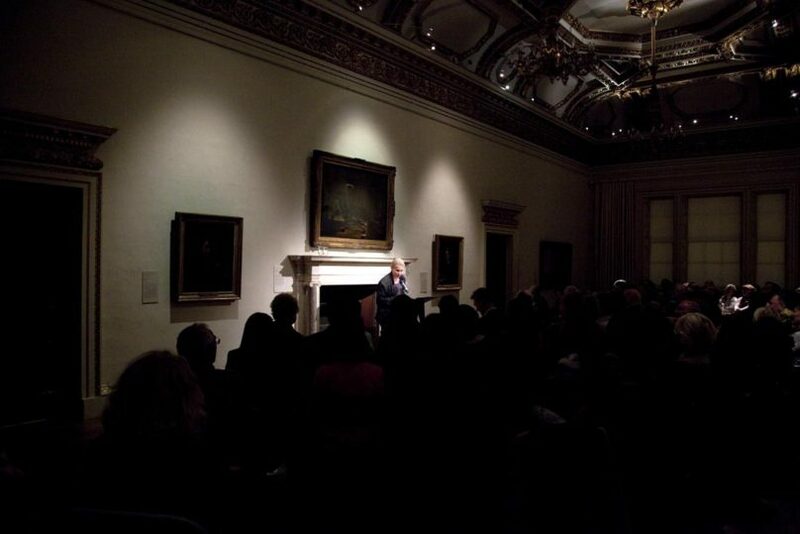 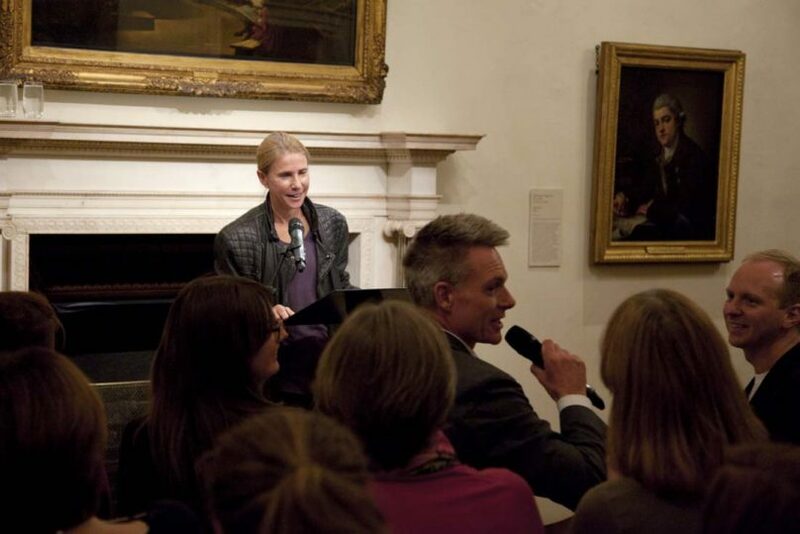 Shriver, the Orange Prize-winning novelist, was one of our first ever narrators at the Simon Oldfield Gallery in 2013. 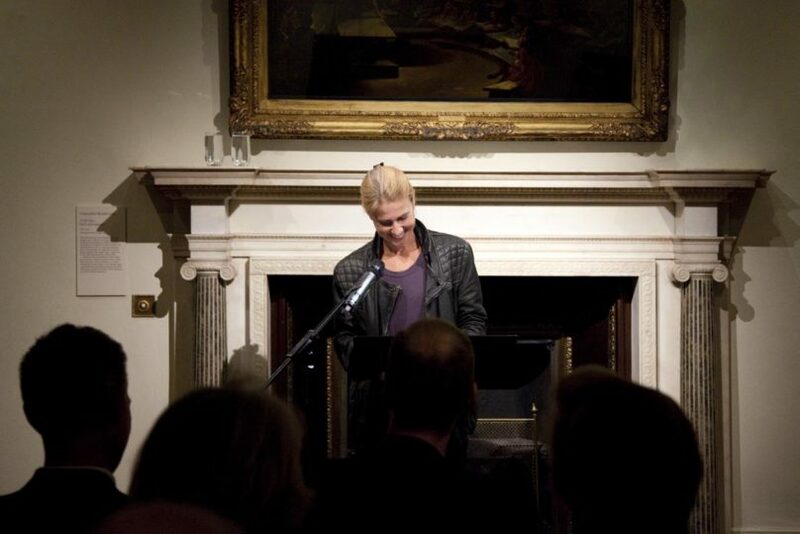 She is an incredible narrator of her own work and here read one of her own short stories selected in response to the Royal Academy’s landmark Anselm Kiefer exhibition. 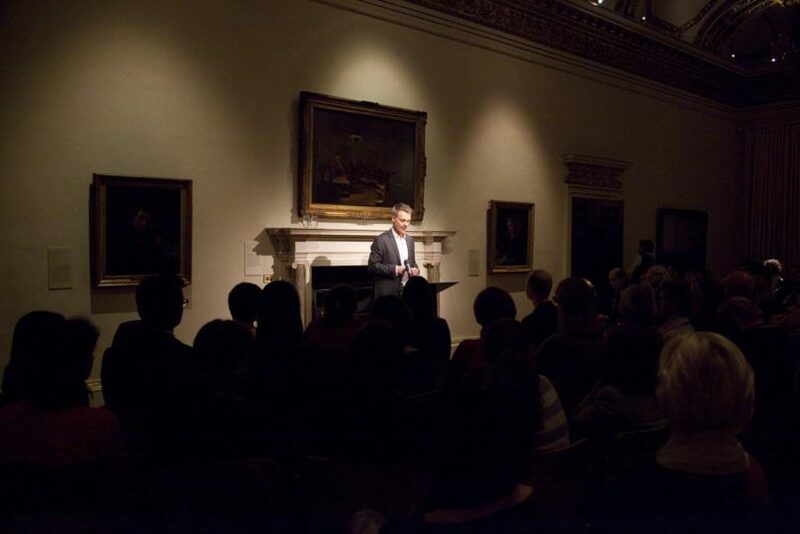 The evening was introduced by Royal Academy’s Director of Artistic Programmes, Tim Marlow, who later moderated a Q&A with Shriver.